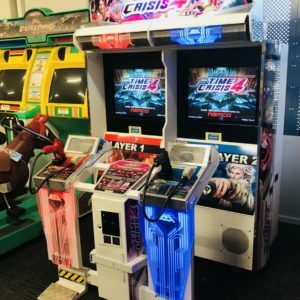 That means if your want Arcade Machines Sydney, Coffs Harbour, Newcastle, Central Coast, Wagga Wagga, Albury and even are far as Broken Hill and anywhere in between, we are able to supply Great Machines at Great Prices direct to your door! 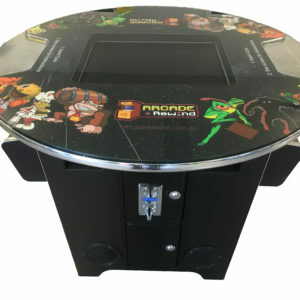 Here at Arcade Rewind we pride ourselves on giving the best possible customer service which every arcade machine purchase. 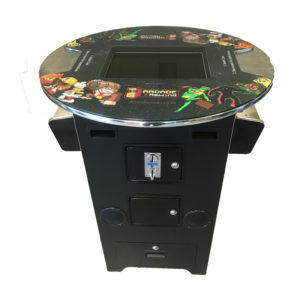 We don’t compromise on quality and we deliver all across NSW and Sydney. 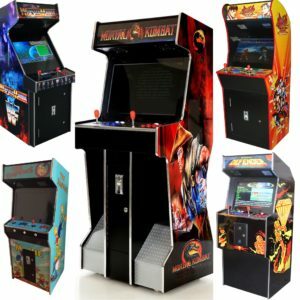 When it comes to arcade machines, quality is essential for the machine to last for years to come. 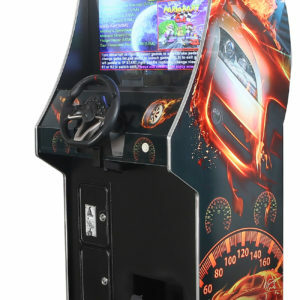 At Arcade rewind we only supply top quality arcade machines. 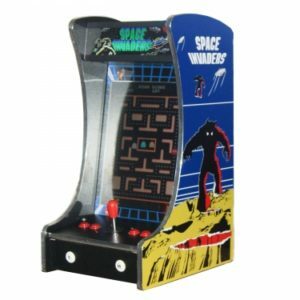 Browse our full range of arcade machines in our online store. 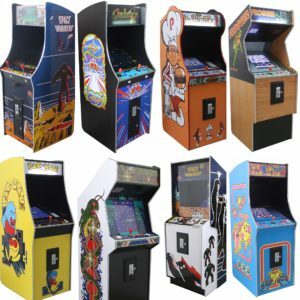 Arcade Rewind – Bringing Retro Games in Sydney Back to Life! 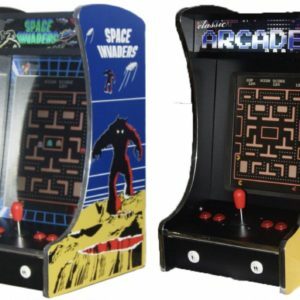 If you need an arcade machine in Sydney, look no further than Arcade Rewind. 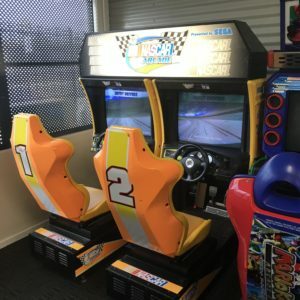 The team is more than happy to take your calls on 0411 233 486. 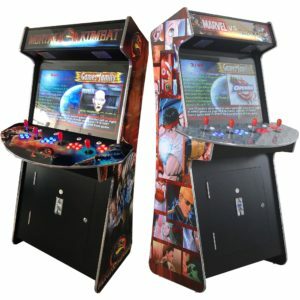 Supplying a range of high quality arcade machines and always have more coming. 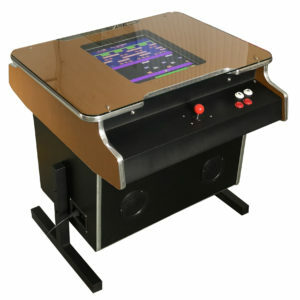 So browse, be tempted and order. 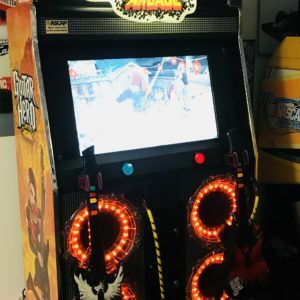 Don’t miss out contact us!